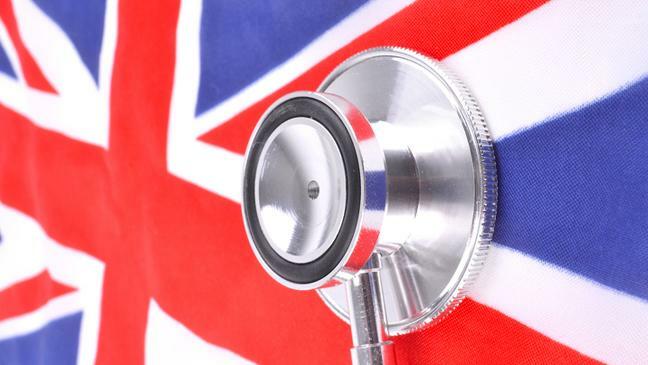 Trust the NHS… or stand in Unison against it? Joint employer status - the future of outsourcing? Is ‘positive action’ always a positive thing?